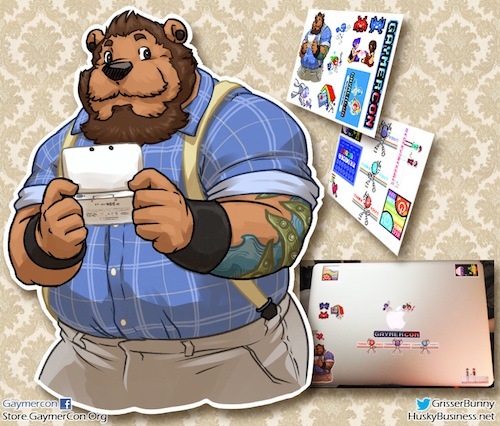 GaymerX, previously known as GaymerCon, gained internet fame after their Kickstarter campaign beat a $25,000 goal for a final total of $91,388. 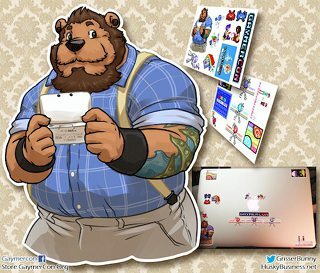 Gaymer contributions showed the enthusiasm they they have for their community, which includes a Reddit presence of over 26,000 subscribers to r/gaymers. The organizers are excited to join members from many active regional gaymer communities, including the 600-strong SF Gaymers. As noted by Badwolf, other queer events have catered to gamers without being devoted to them, notably Atlanta's Outlantacon/Gaylaxicon. Here's an update from today about the protest threats from WBC. Also, use discount code GX13FUR when registering to get $10 off your badge! Rarrrgh... how did I miss this! !